How Far is Raj Menzes House? 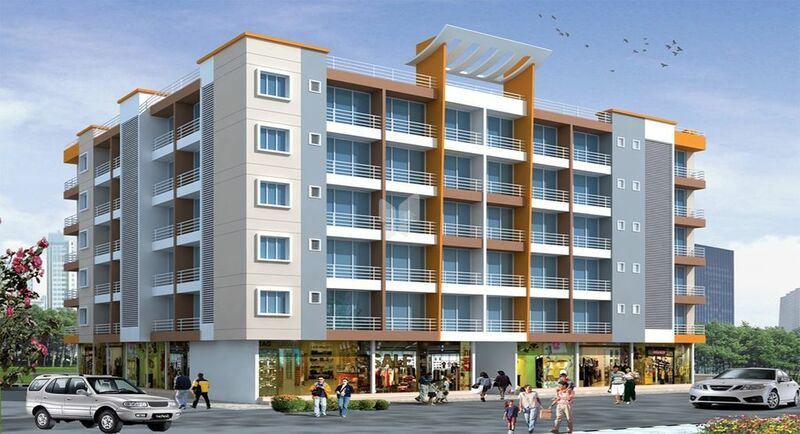 Raj Chamunda has launched its premium housing project, Menzes House, in Vashi, Mumbai. The project offers 1 BHK Apartment from 515 sqft to 660 sqft in Navi Mumbai. Among the many luxurious amenities that the project hosts are , , , , etc. Raj Chamunda Menzes House is Completed project and possession in May 14.